Water is wasted and poorly used by all sectors in all countries. That means all sectors in all countries must cooperate for sustainable solutions. We must use what we have more equitably and wisely,” Ban said, as cited by the UN website. 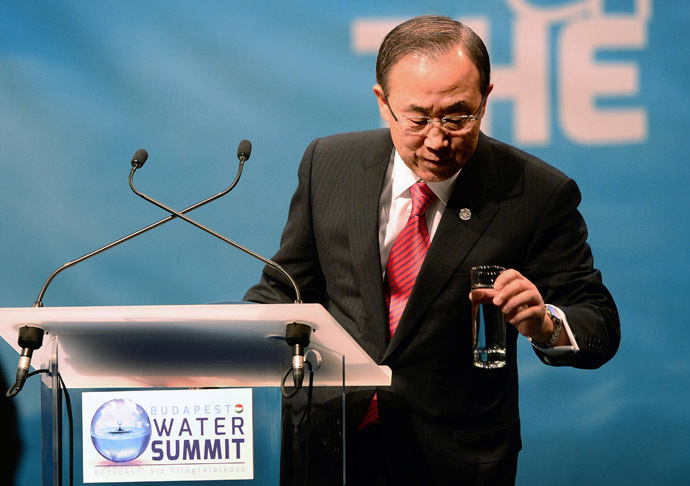 “We must make sure that water remains a catalyst for cooperation not conflict among communities and countries,” Ban stressed.